Looking for traditional furniture for your home? 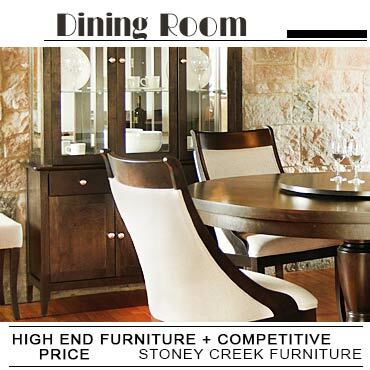 There are many retailers featuring classic home decor collections in Canada who sell furniture with effective quality that can be accessed at reasonable rates. Their collection includes beds, dressers, chest of drawers, dining tables & chairs, coffee tables, nightstands, even kitchen cabinets in traditional designs. 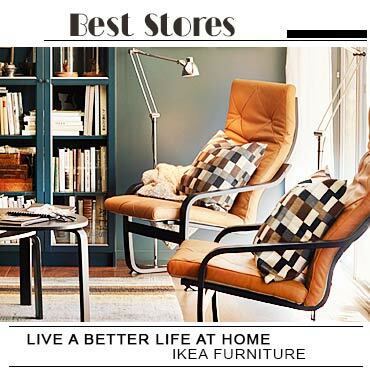 Visit the listed Canadian furniture stores for their newest collections!